Our company describe and reduce geological and economical exploration risk by simulating geological processes. We can do this work on behalf of the client as a study, or the client can simply buy our software and perform the modelling themself. Migris AS is a Norwegian privately owned limited company. Several employees are part owners of the company. Migris AS was founded in 2005. By the next year development of the Migri software had started, and in 2009 the first release was ready. Further development of the software’s use in many single client studies over the next years helped mature the system. The multi-client North Sea Charge study, an effort using PGS data, was completed in 2013 and demonstrated our approach in stochastic modelling. The Migrisk project has been an important contribution in the development of new technology for uncertainty analysis in charge modelling. The newly started (2015) MigriComplex development project will focus on handling of complex geometries and model uncertainites. 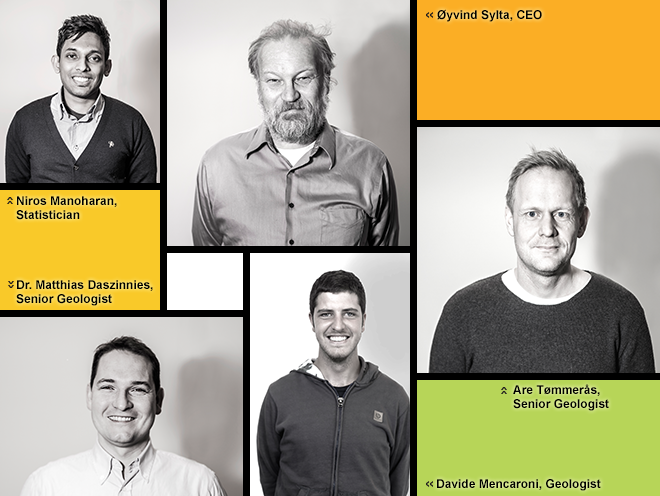 Migris plans for further expansion and we are always interested to talk with talented people with backgrounds in the fields of geology/geophysics, maths, physics and software development.